Air Traffic Controller's Dave Gives the Rundown on Echo Papa! 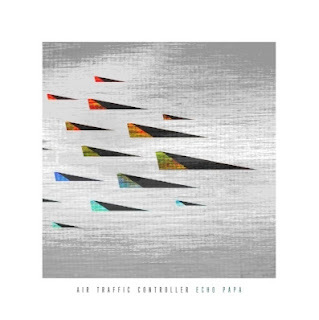 Indie alternative electronic mix matchers Air Traffic Controller have released their EP "Echo Papa" this summer. Already talk has begun about writing some more with plans on playing some more as well. Frontman vocalist/guitarist/song writer Dave Munro discusses the EP, how the band got it's namesake, and what the EP "Echo Papa" means. 1. Who are you and what role do you play in the band? Dave: Dave Munro, I am a singer songwriter and I play guitar. 2. 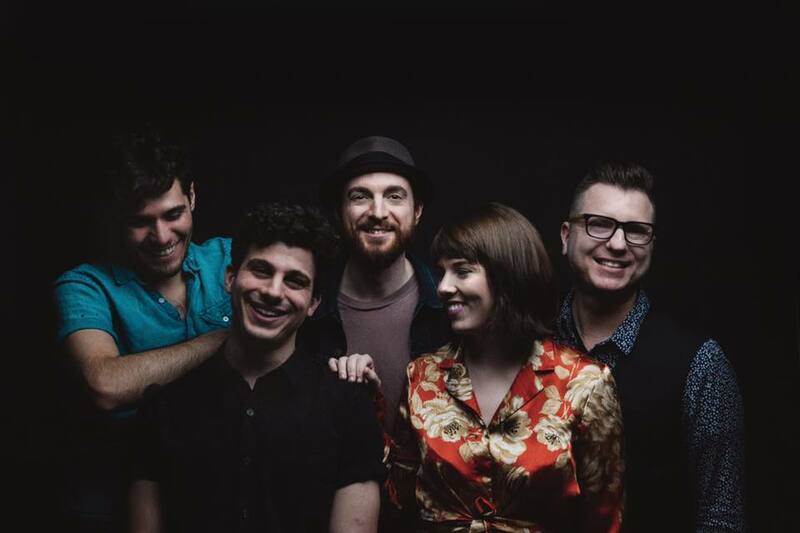 Why did you guys end up with a name like Air Traffic Controller for your band's name? Dave: That is the number one question always! I was an air traffic controller in the Navy. I joined right out of high school. It was just a meaningful, self discovering, adventurous time for me. I started writing songs about the experience, my long distance relationship, and some lonely times. Dave: Older pop music from the 80's and 90's had some influence but what got me into making music was learning Beatles songs from an easy guitar book. I dug into their Anthology (demos) before I ever had the actual albums, and I think it was beneficial. Hearing the songs played in their raw form by 4 geniuses goofing around like regular dudes made me feel like trying things out myself. I soon got into a bunch of artists that I think were as brilliant - Petty, Simon & Garfunkel, Springsteen, Queen, and I branched off to more obscure "power pop" acts like Jellyfish and eventually became a fan of an artist named Bleu, who had also began producing bands at the time. My music sounded like weird bedroom demos until I began working with Bleu on the first ATC record. Our style began as an homage to my influences on The One, but as the band evolved it has become more identifiable as our own sound, from our individual contributions, performances, and ideas. Dave: Our music, for the most part, celebrates the ups and downs of everyday life. I like to tell my stories, but I always try to write in a way that reminds listeners of their own lives. The new record focuses more on bigger subjects like what's happening in the world, and life itself, but still touches on personal things like relationships, stress, and self motivation. Dave: I was the primary writer on the first 2 records, but the latest 2 releases have been highly collaborative with bandmate/co-lead singer Casey Sullivan, as well as producer Bleu. On some of the brand new songs, the whole band contributed and it definitely brought us all closer. The process normally goes - we come in with an acoustic demo, and then we build around that song with our producer at the helm. We're allowed to yell at him during this process, he yells back, it's all very healthy. Lately, we've been able to walk into the studio with a song barely started, sometimes even just a title, and we are well on our way. This is a very exciting time for us creatively. Dave: Alternative Pop, feel good music, conversational lyrics. 7. Why was "After Party," chosen as the first single for your EP "Echo Papa"? Dave: We wanted to get this song out there as soon as possible because of the subject matter. After Party is a metaphor for the current WTF political climate. Many people will hear this song and think it's just a fun song about a party, and that's totally fine, but we felt that if there was a time for people to hear the real message, it is now. 8. What can be said about your EP "Echo Papa" that has not already been said about it? Dave: We've been calling this our most collaborative effort, and that is true in many ways, but there are 2 songs that Casey and Bleu recorded before the band heard them - Book Smart and Keeping Bees. It killed me to not be involved but I couldn't be in studio those days and I didn't want to hold back any creativity. In the end, I'm so glad this happened. It gave Casey an opportunity to really drive these songs and finish her thoughts without everyone throwing ideas around. I think the songs came out awesome and most of us did get a chance to play and sing backups on them when we finished the songs here in MA. 9. Where did the EP's artwork design come from and how does the title represent the music off this EP? Dave: All of ATC's artwork comes from the mind and hand of my friend, artist Mark Battle. I like to give him little direction and tell him to just listen to the music a lot and see what happens. We wanted create a visual that was strong, prideful, showing strength and emotion. He came up with these iconic paper airplanes flying into harsh weather. Many people won't exactly see it right away, and I like that about it. Even I didn't get it at first. I thought maybe I was looking at flags, or airport wind socks, some even said they see boats. I thought the shapes were jet wings and Mark finally told me - they're paper airplanes. That's when I got really excited and was like - ooohh. yes, we're sending a message, I love it! We then came up with this idea of turning the whole CD insert into a foldable paper airplane that looks just like the ones on the cover. Follow the instructions, it's our most fun packaging to date. The title Echo Papa, is how you would say EP using the phonetic alphabet (like alpha, bravo, charlie, delta, echo... etc). We were just going to call it EP, but the controller in me immediately started thinking about aviation ties. If a controller sees something like N135EP on the tail of an airplane, you refer to that plane as November 1-3-5 Echo Papa. I threw the idea out there and the band just thought Echo Papa sounded awesome. 10. What is your favorite and least favorite song off "Echo Papa"? Dave: My favorite is It's You. It started out as a very personal introverted song when I brought it in, but as we worked on it together, and added Casey's voice and lyrics, it developed into a song about a relationship. I love when collaboration results in something beyond the original intent, especially if the original idea was almost shelved because it was incomplete. I love all of these songs wholeheartedly, I'm choosing Book Smart as my least fave out of pure jealousy that I didn't write it. I am so hooked on that song, I sing it in my sleep. 11. 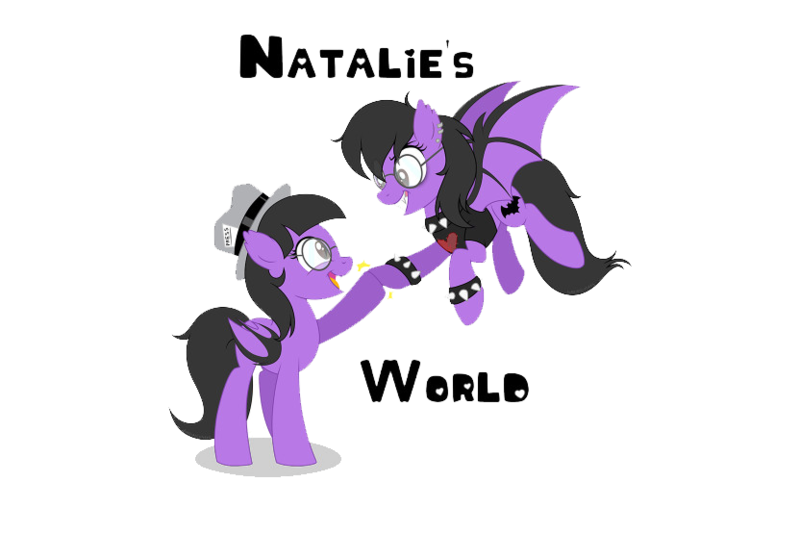 What can the fans expect from the new EP? Dave: Videos. We are currently working on a music video for After Party. The concept is so bizarre and fun, I can't really talk about it. There will be masks and costumes! 12. What does the rest of this year have in-store for you? Dave: We're planning to hit the road hard at least once more this year, and we will have been talking about writing more together since we had so much success with that on Echo Papa. We want to finish a bunch of songs and fully demo them before we get back in studio. You can follow us on social media and our official website from the links below.